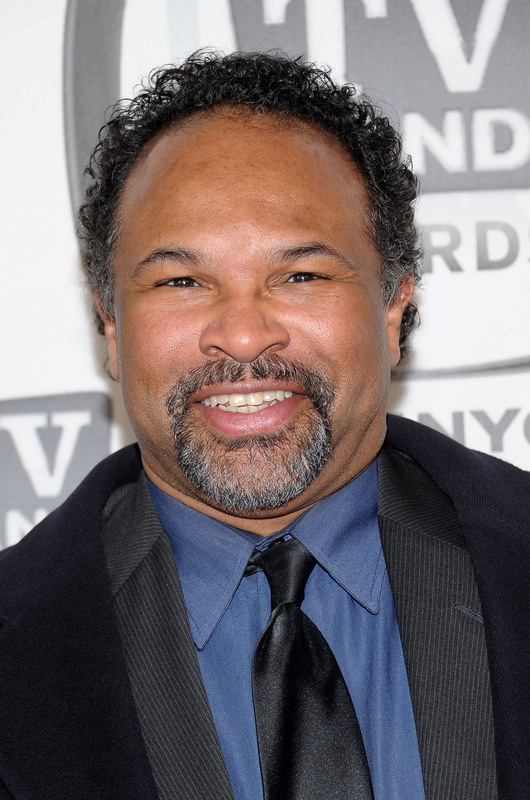 It seems Geoffrey Owens won’t be going back to work at Trader Joe’s anytime soon. 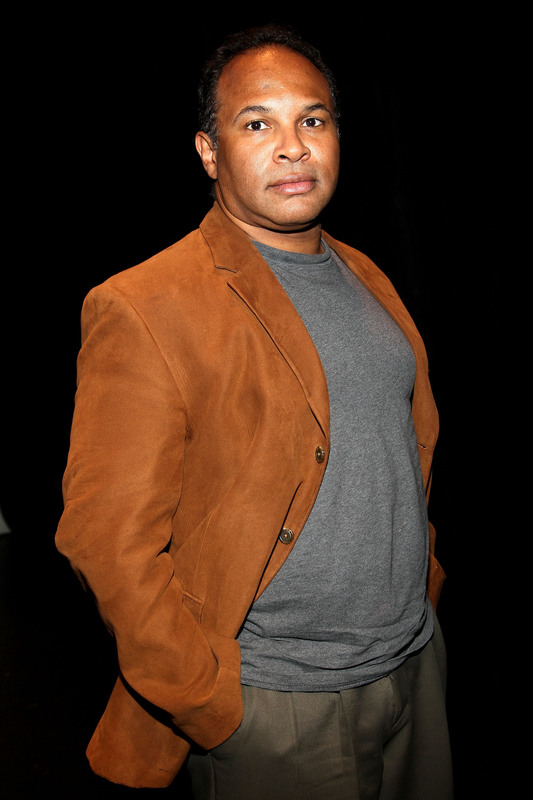 The “Cosby Show” alum has landed a guest-starring role on “NCIS: New Orleans” amid the aftermath of his now-viral job shaming backlash. Owens is set to appear in the upcoming season’s sixth episode as Commander Adams, an old friend of Pride’s (Scott Bakula) who offers him medical and spiritual advice, per multiple reports including Deadline and Entertainment Weekly. “NCIS: New Orleans” executive producer Christopher Silber weighed in on the news in a statement on Tuesday, lauding Owens as a welcome addition to the hit CBS crime drama. Silber also gave Owens an enthusiastic shout-out on social media, tweeting how excited he is to have the actor join the “NCIS” family. “Total class act!” Silber wrote of his new colleague. Owens’ “NCIS: New Orleans” episode will reportedly air in late October, but it’s not the first role he’s nabbed since saying goodbye to his Trader Joe’s days. Last week, Tyler Perry offered Owens a spot on his OWN show “The Haves and the Have Nots,” which he has accepted, according to CNN. Nicki Minaj also announced on her Beats 1 show “Queen Radio” that she was donating $25,000 to the actor. Despite the newfound attention, Owens told “Good Morning America” that he isn’t looking for charity or handouts and takes pride in earning his accomplishments. “I want to get a job because I’m the right person for that job,” he said.